I am currently in London, UK. Well, not the Buckingham Palace-Tower of London-Big Ben-West End-Leicester Square kind of London, but the real London. You know, where the people live. London people. 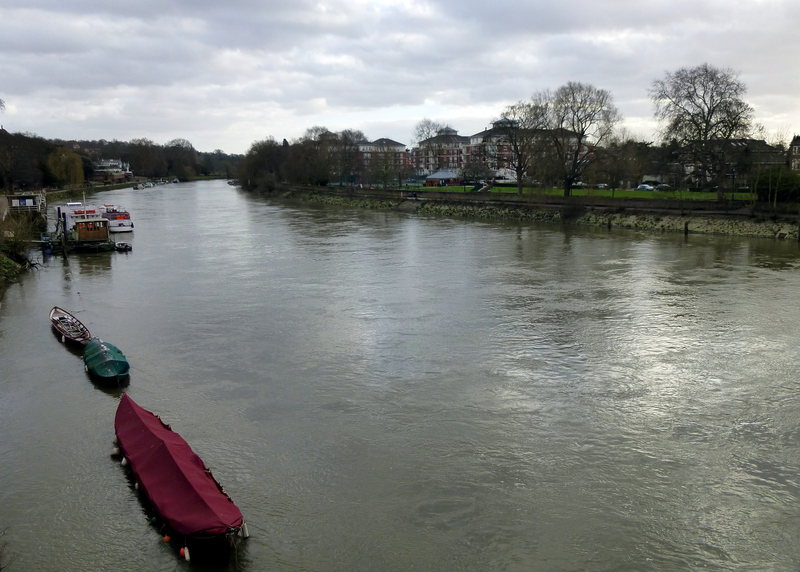 I have been staying with my sister and brother-in-law (and their son, my nephew) in Isleworth, which is just outside of Richmond, which is just outside of central London. 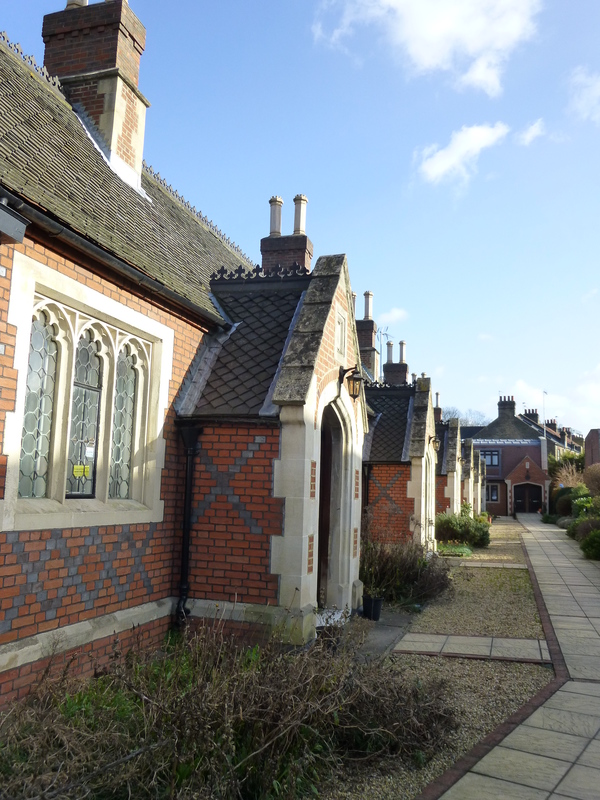 It has some quaint houses and pretty parks. 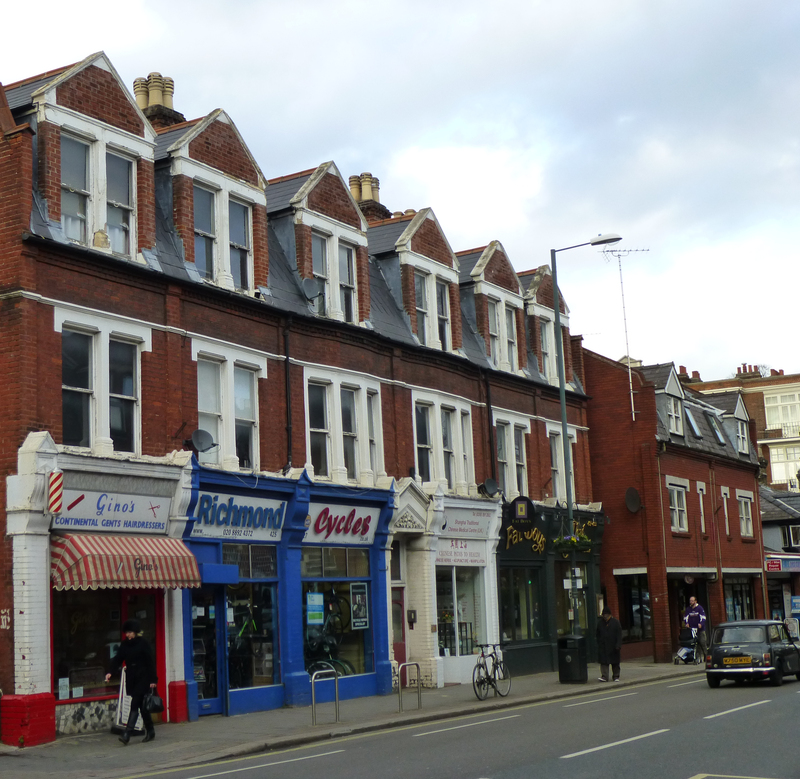 Within walking distance are three ‘high streets’ where small shop-fronts line up, one after the other, in what can only be described as ‘complete randomness’. The funeral parlour is next to the deli is next to the mirror shop is next to the mechanics is next to the beauty parlour, and so forth. I love high street shopping. As most businesses are owned and run by the same person, it makes you feel like part of the community and you often get personalised service. Many of the roads around here are one lane each way with parking on each side of the road, but they are just a tad narrower than they should be and buses wait patiently at either end of a row of parked cars, taking turns to navigate the gauntlet. Then they ‘rinse and repeat’ a few blocks down the road. A bus journey from here to Richmond is enough to make you hold your breath, such are the manoeuvres of the practised drivers. 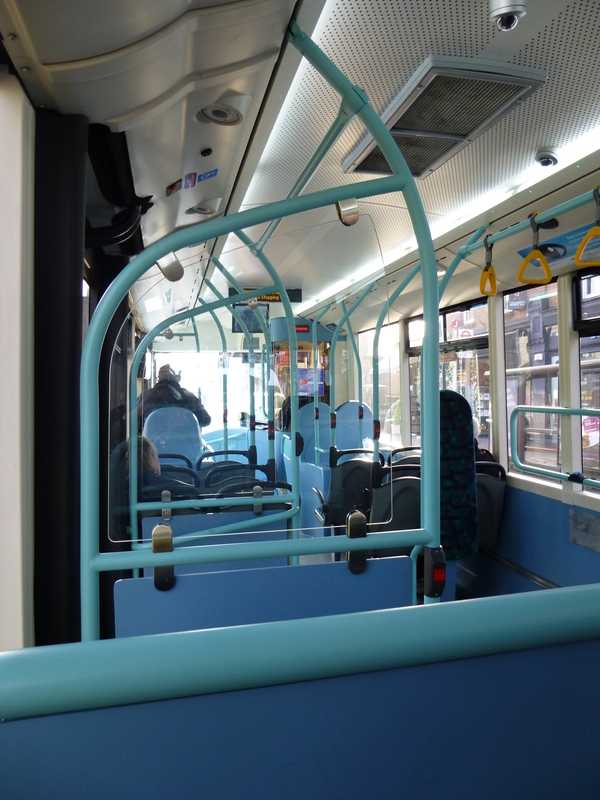 The buses are very nice, I would like to add – modern and clean. And speaking of Richmond, it really is one of my favourite places in London, especially the view as you cross the Thames into Richmond. The river is beautiful, and I love the buildings along the waterfront. I wonder if somewhere nearby is the ‘Working Girls Club’. Hmmm. You’re in my old manor! 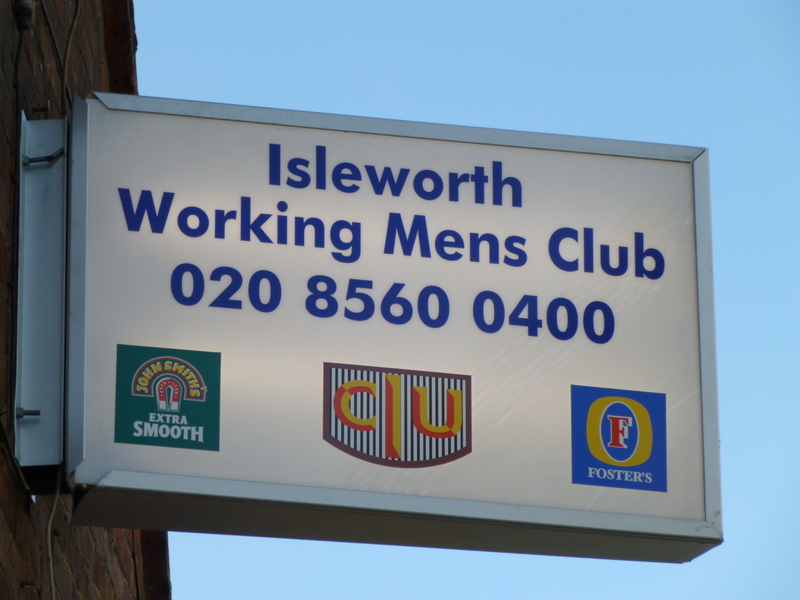 We used to live in St Margarets and our first child was born in the Isleworth Hospital. 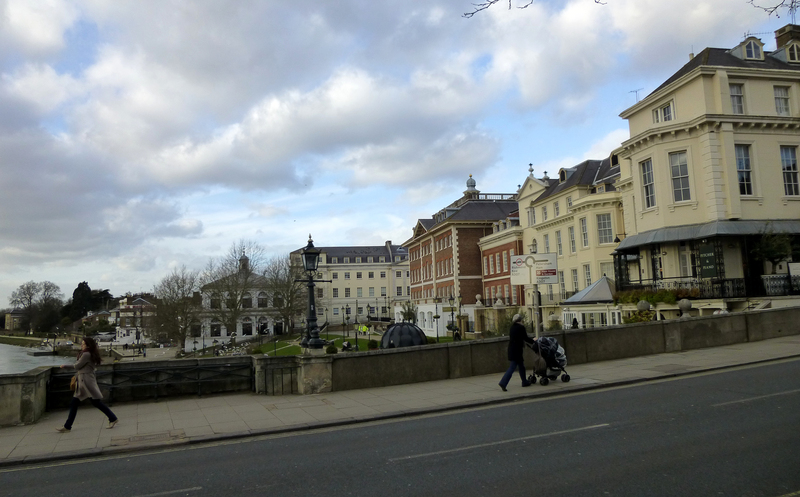 Richmond is indeed glorious, and I used to spend many happy hours pram-pushing up and down the river. Have fun, Sandy!